Twiggy is the smallest pup of this Yorkshire Terrier litter, but she is still full of character. In fact she is the smartest pup from this litter. I both breed and show the wonderful Yorkshire Terrier. 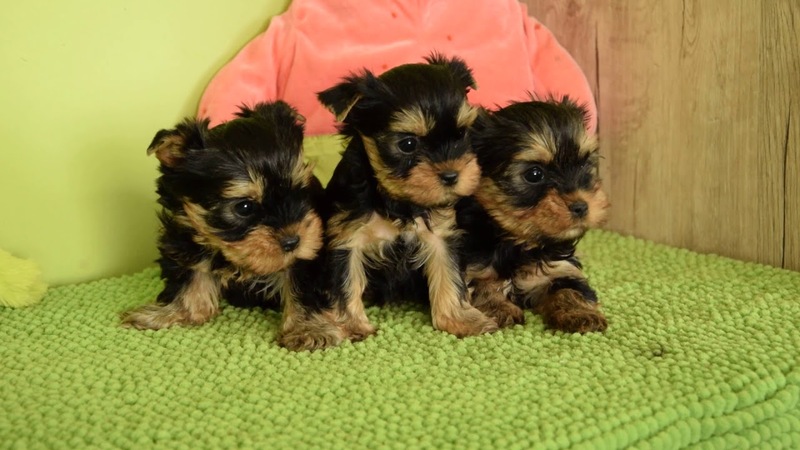 Both the sire and dam are fantastic Yorkshire Terriers, and are tested as PAT free. Both of them are in a superior class of their own, both of them being national Champions, and national Grand Champions!